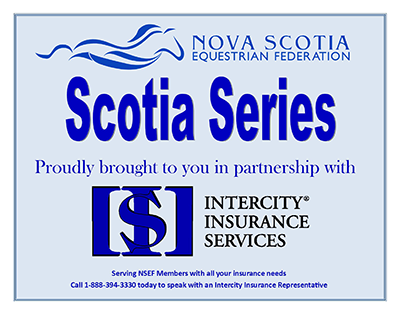 The NSEF Scotia Series is a provincial program designed to promote and encourage participation in western, english, hunter, hack, jumper, dressage, and driving disciplines across Nova Scotia. The program supports community horse clubs, generating interest and encouraging athletes and coaches to achieve personal success at competitions at an introductory or grassroots level. The NSEF supports and facilitates the activities that take place at qualifying events to ensure athletes of all ages, recreational or competitive, have the opportunity to compete. Scotia Series rewards athletes and their horse for their dedication by recognizing their efforts at the local, district and provincial level through our series' awards program. Organizers who wish to host a Scotia Series competition can contact the NSEF Office for details. Scotia Series competitions can be held in conjunction with other competitions and organizers are not required to host all Scotia Series classes. Simply host the classes you want to hold. After the date approval process, organizers submit the Scotia Series Application with the $30 application fee and the bond cheque, copy of the prize list/competition information, and a copy of your competition insurance at least 4 weeks prior to the competition. After the competition, they submit any NSEF memberships you collected on our behalf (if applicable), the Scotia Series Remittance Form (1 page), the competition results and the $3 per competitor fee (one fee per competitor in the Scotia Series competition). This fee can be charged directly to the competitor or included in the competition administration fee. The fees go towards year-end awards and the administration of the Scotia Series. The Awards will be presented at our Annual Awards Reception in November. The Scotia Series Points are available for competitors to check throughout the year and there will be a short final audit once all of the results are entered (normally early October). 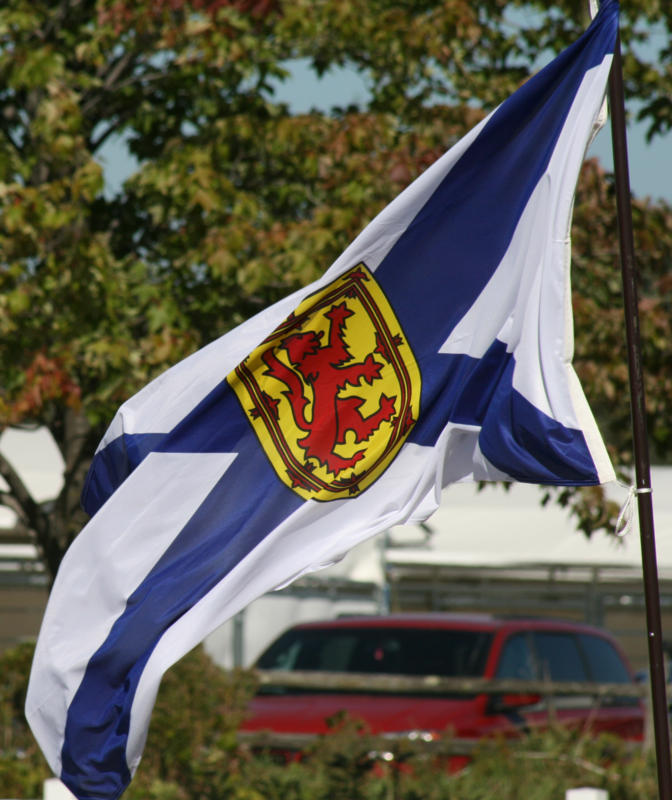 NSEF held the first ever Scotia Series Provincial Championships in September 2018 in partnership with Hants County Exhibition! Watch the NSEF Calendar of Events and E-newsletter for more information on upcoming Provincial Championships!